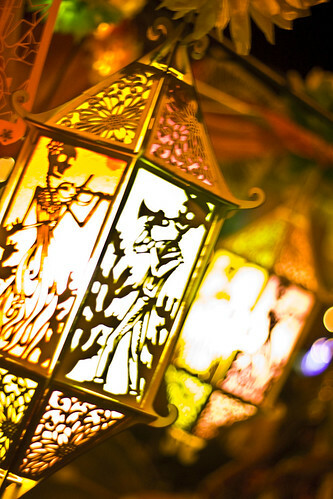 Treasures of Tucson and Southern Arizona | Grow family. Grow! We’re a big ol’ pile of cicadas. Don’t mess with us. YEAH! It is the Thursday evening before payday and your wallet is rather thin. You’re looking for something to do that only costs what you can scrape up in change from the recesses of your sofa cushions and the bottom of your purse. Your other condition? Something that takes advantage of the relatively balmy evening temperatures. I did say relative, but who doesn’t love Tucson summer nights? The answer? Cinema La Placita. 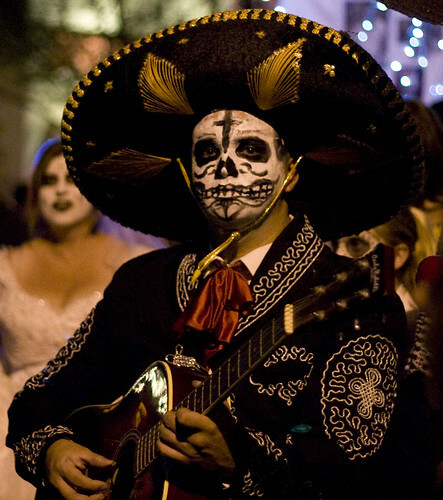 The Cinema La Placita Film Series is a Tucson Treasure without doubt. It brings Tucsonans together of all walks of life in a beautiful plaza downtown to enjoy American, and on rare occasion British, classic movies, but mostly to enjoy their city and each other. It has a fabulous laid back Tucson vibe to it and for the suggested $3 donation is possibly one of the sweetest evenings out in Tucson. You even get free freshly popped popcorn. Yes, you could rent many of these movies and sit in the darkness by yourself in a sterile air-conditioned house, but it wouldn’t be as much fun by a long shot. 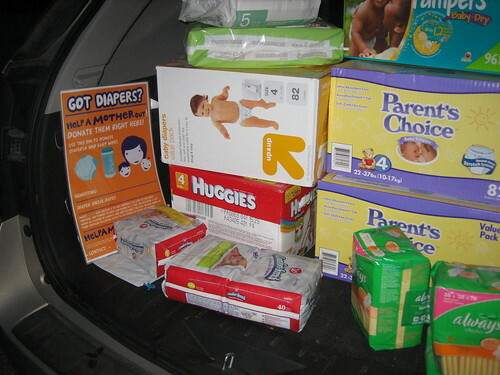 Given the dedication to community that the originator, Erika O’Dowd, and the volunteers of Cinema La Placita show on a weekly basis May through October it isn’t really a surprise that they lent their support to Help A Mother Out’s May Diaper Drive campaign and let me set up an information table and collection spot for HAMO’s drive for the Diaper Bank of Southern Arizona. We filled the back of the vehicle and took enough cash donations that we’re probably looking at approximately a thousand diapers through Cinema La Placita so a hearty thank you to Cinema La Placita and those that donated. 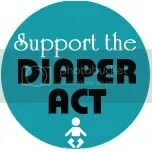 Thing is, the Help A Mother Out campaign isn’t just about collecting diapers, it is about raising awareness. 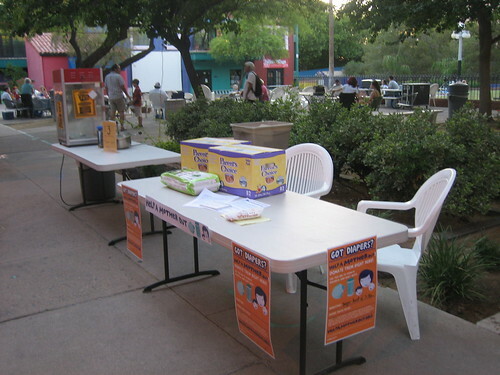 By setting me up next to the popcorn station Cinema La Placita allowed me to bombard hold captive talk and answer questions about the need for diapers and continence supplies with a cross section of Tucson citizens, including those who have such need or have in the past. It was awesome. Thank you! Cinema La Placita has a facebook page that you can check out and find latest monthly schedules. June’s schedule looks pretty sweet. Hope to see you down there. ps. 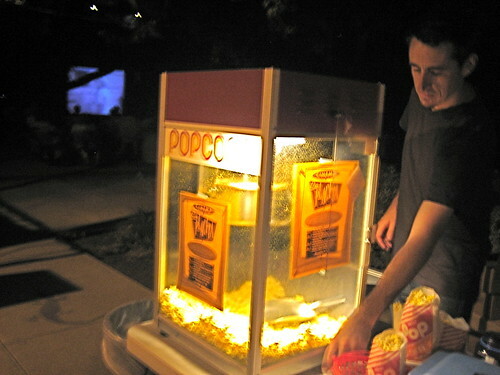 Thanks to Josh for letting me pop popcorn in the fancy popcorn machine. Sometimes I think maybe I’m just a little bit sneaky. Tomorrow I’m off to watch Harold and Maude under the Tucson Sky at the very fabulous Cinema La Placita. 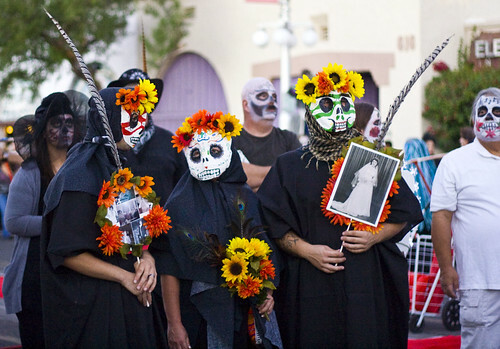 Cinema La Placita is Tucson’s Open Air Film Series. It is totally supported by donations and sponsorship and they play cool classic movies in a beautiful downtown plaza complete with gazebo. Of course, I’m going under the guise of raising awareness about the need for diapers as part of Help A Mother Out’s Diaper Drive. 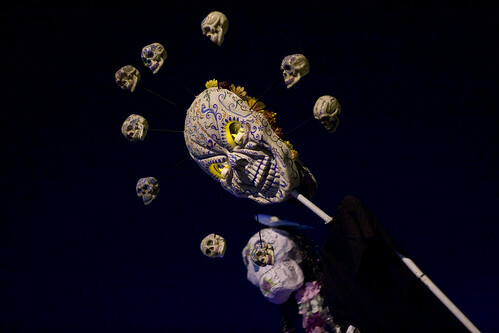 So, if you’re in Tucson tomorrow evening, or next Thursday, come on down to La Placita Plaza at 110 S. Church Ave. The suggested donation for Cinema La Placita is $3 and I’ll be hanging out, probably with knitting in hand, collecting donations for the Diaper Bank of Southern Arizona. Swing by and pick up a pack of diapers (size 4-6 are in particular need) or a box of wipes and grab a bag of good karma along with that popcorn and settle down for the classic Harold and Maude. Can’t join me tomorrow? Next Thursday is Island of Lost Souls.I’ll be there. What a treasure of a writer that Tucson gets to claim in the form of Jennifer Lee Carrell. Carrell wrote the spectacular Speckled Monster which details part of the smallpox vaccine story usually left of the mainstream discussion in fascinating fictional form and highlights the role of women in this work . 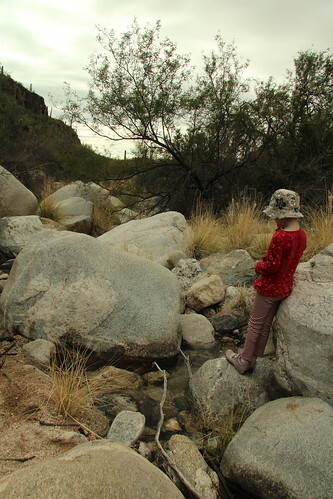 Carrell’s subsequent work is more thriller in nature and what I’m thrilled by is that she lives here, here in Tucson. 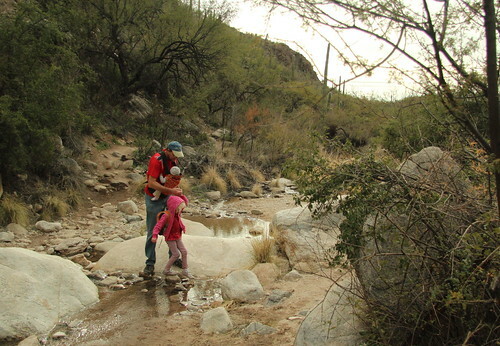 Tucson is a small enough place, even with a population of a million, the chance of interacting with someone in a casual manner are fairly likely. Turns out Jennifer is part of the TucsonMama community. 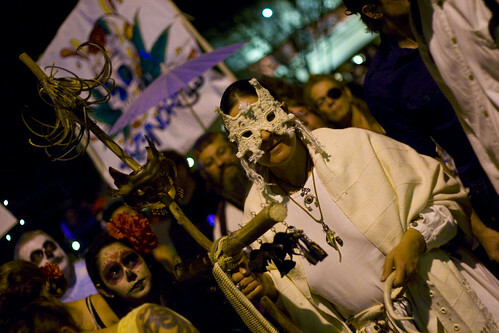 It makes me feel all warm and fuzzy when I hear of writers, artists, musicians, and activists who live in Tucson. I might be a science geek, but the arts and humanities are such a mystery to me that I am in awe of such abilities. Carrell is reading at Antigone (there is yet another Tucson treasure) this Friday and in the meantime TucsonMama is running a book giveaway of Carrell’s latest book Haunt Me Still. 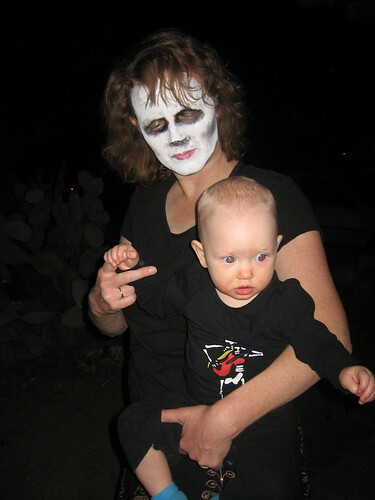 Don’t worry if you’re not a Tucson Mama, the competition is open until Friday. Check it out, go leave a comment and take a chance on winning a book. I can’t.